Author of the Morganville Vampires series. 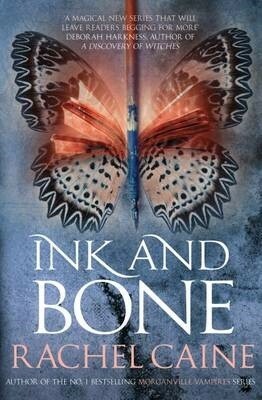 Ink & Bone is the beginning of a brand new YA series, The Great Library, written by Rachel Caine. I received an uncorrected bound proof (ARC) from Allison & Busby for my honest review.